While traditional intraocular lenses used during cataract surgery can correct a patient’s distance vision, they are still reliant on reading glasses to see near objects. Multifocal lenses are an exciting opportunity for patients to see at all distances without glasses after their cataract surgery. 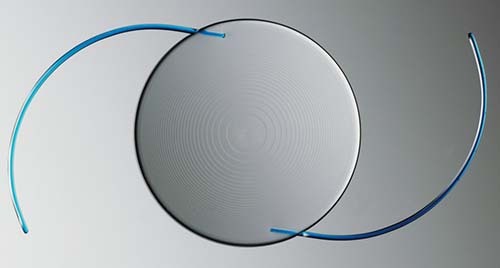 Multifocal lenses have rings that split the light into multiple focal points. This allows a patient to see at distance, intermediate, and near through the same intraocular lens. In the FDA approval trials for multifocal lenses, 80% of patients reported they were completely glasses independent, while 20% of patients used glasses for certain activities or distances. Multifocal lenses provide an opportunity to dramatically decrease one’s reliance on glasses after surgery. The most common reported side effect of multifocal lenses is nighttime glare and halos. Newer versions of multifocal lenses have diminished this side effect considerably. Not all patients are candidates for multifocal lenses. 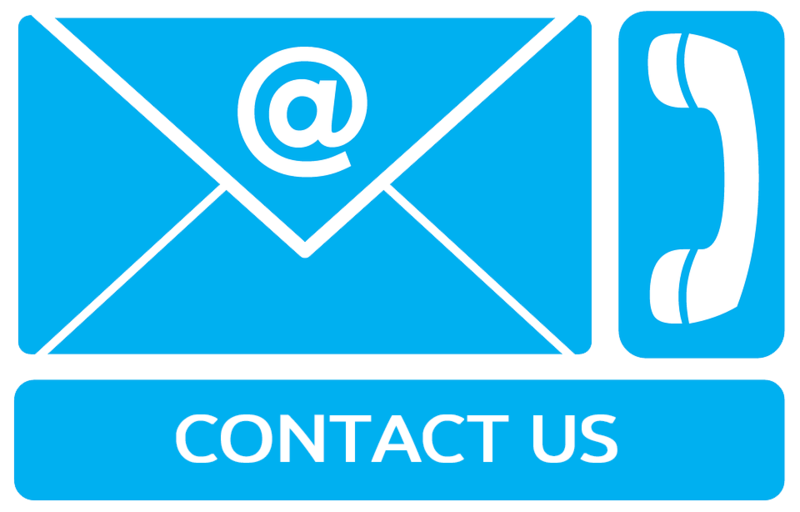 Your surgeon can discuss with you during your cataract consultation if you qualify for these lenses.